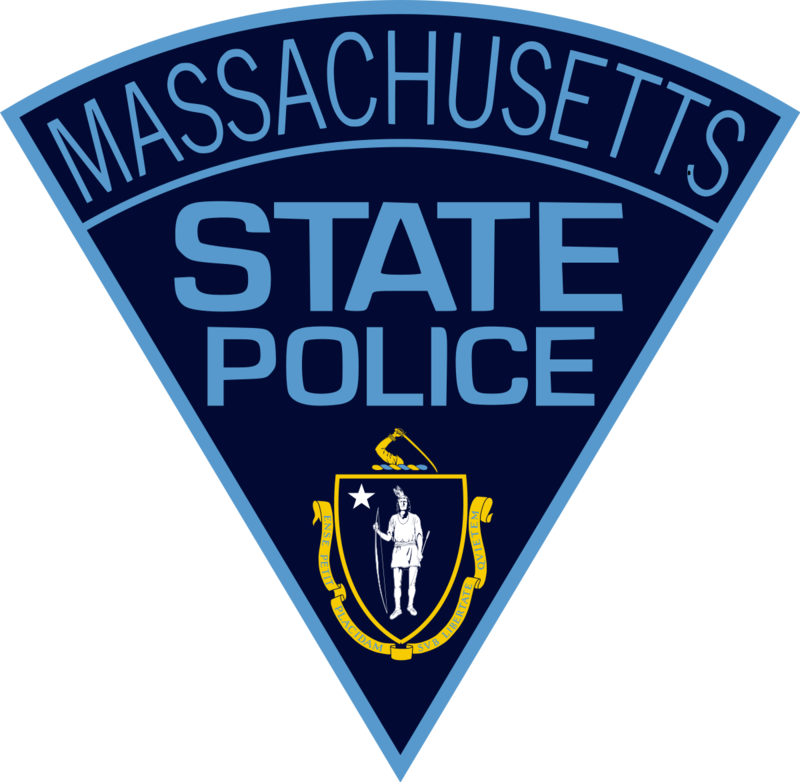 A motor vehicle stop on Sunday resulted in the arrest of a Lynn man for trafficking in cocaine. 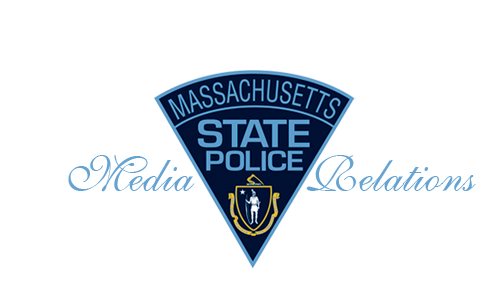 At approximately 4:50 p.m., Trooper Christopher Kane assigned to the State Police Revere Barracks was on patrol in the city of Lynn when he observed a black Acura TSX with an expired inspection sticker. Trooper Kane subsequently stopped the vehicle on Commercial Street. As a result of an investigation and search two bags of rock cocaine weighing approximately 160 grams, $850 cash, and three cell phones were located. EDWAL VARGAS, 26 from Lynn, was placed under arrest and transported to the Revere Barracks where he was booked and bail set at $5,040.00.